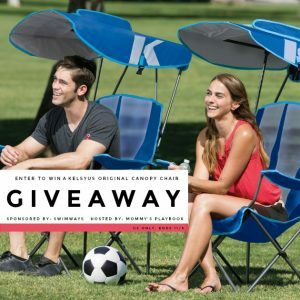 Welcome to the Kelsyus Original Canopy Chair! The Kelsyus Original Canopy Chair is the perfect companion for your family camping trips, tailgating, and watching the kids from the sidelines! 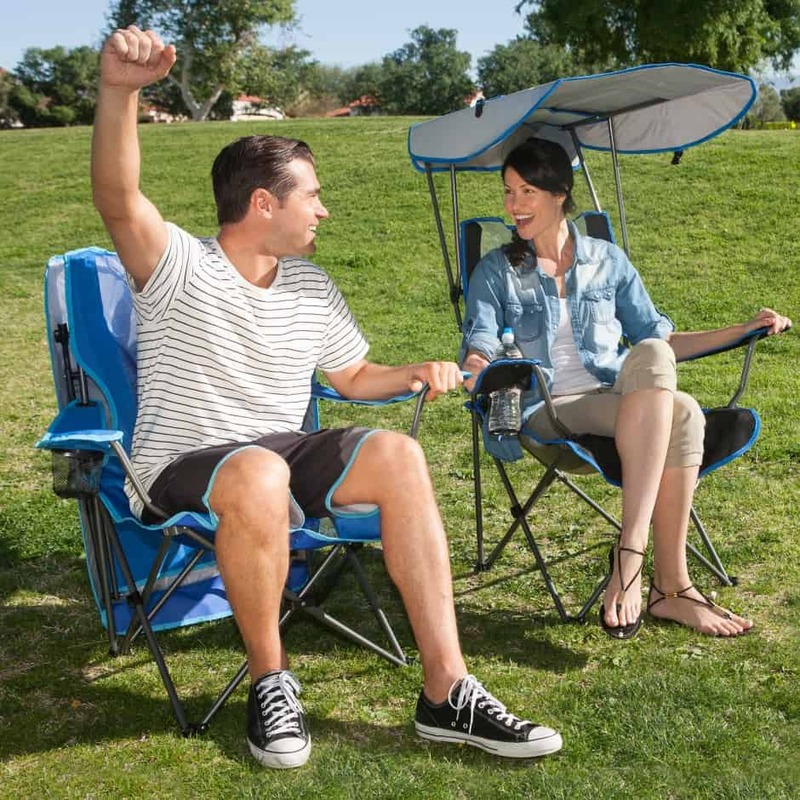 The Kelsyus Original Canopy Chair is your next must-have to keep in your car for all of those moments when you really need a chair! Sit closer to your kids at the park, be right up front at the game, or pull up a chair at the next backyard playdate! 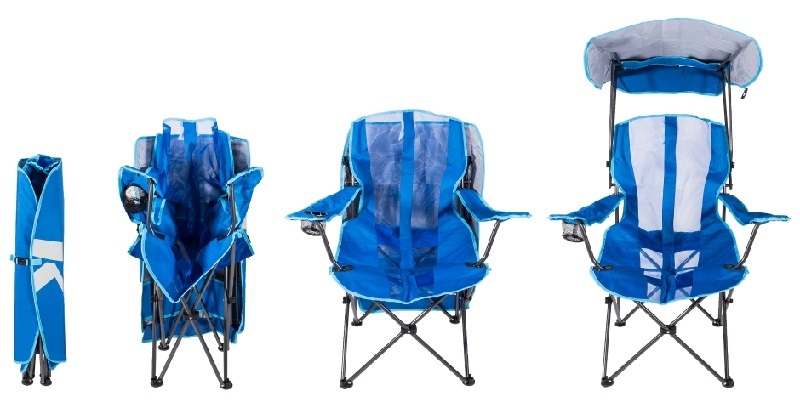 Not only is the Kelsyus Original Canopy Chair perfect for mastering momlife every day, but it is also the perfect companion for your family camping trips and tailgating! Ah, two weeks ago for soccer. I was so mad I had to stand holding a two year old while the game was going on. No bleachers for us. It would have been handy to have a chair in the summer when I was at the beach with my grandkids. When family and friends visited my house. Didn’t have a couch at the time. At a family reunion in September, there wasn’t enough seating so we had to sit on a blanket. This summer at a graduation party. They started calling people who hadn’t shown up yet to bring more chairs with them. I could’ve really used a chair when I watched the fireworks on July 4. The last time we needed a chair and didn’t have one was this past summer attending a softball game…all the bleachers were full !